No visit to Ireland is complete without sampling the magical world of Gaelic Games. This is your day to play Gaelic Games. So, when you arrive on the emerald isle, let Experience Gaelic Games lead you forth in your day of play! 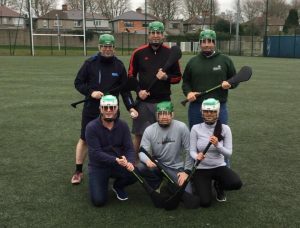 A trip to Experience Gaelic Games is much more than playing the ancient Irish pastimes of Gaelic Football, Hurling and Gaelic Handball – it’s a fascinating excursion through the history of sport and culture on the island. All this while enjoying the wonder of our greatest and most cultural activity with a fun difference in Dublin. 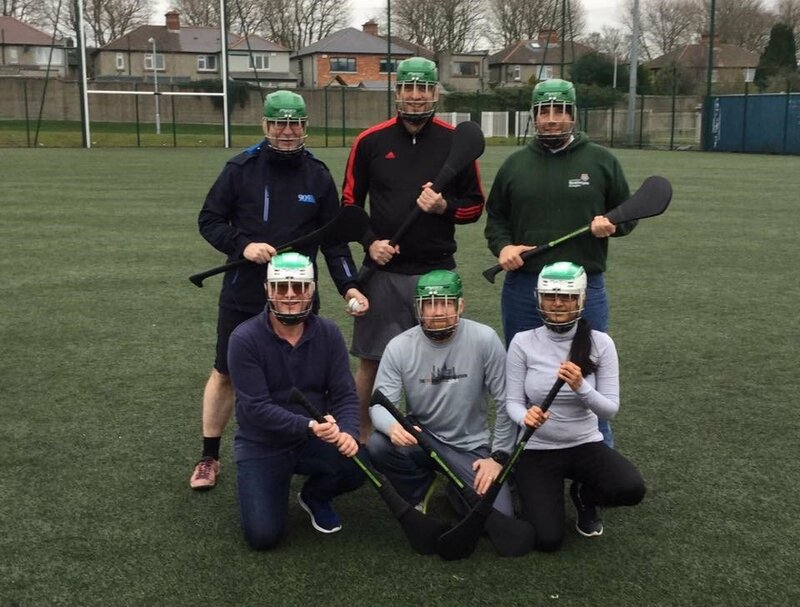 Experience Gaelic Games will take you into the historical world of Gaelic Games, whilst enjoying the wonder of our greatest and most cultural sporting activity with a fun difference in Dublin city. Embedded with history, Gaelic sports require a courageous heart and mind. The games have been crafted through oppression and a survival struggle that shapes Ireland today. So be brave and play! Gaelic Games are a fundamental part of Irish life. Over two thousand clubs dot the Irish landscape portraying a deep pride in one’s home place. At Experience Gaelic Games, we strive to bring that spirit to each patron. All in a fun filled atmosphere in a GAA Club with fantastic facilities. You will marvel in the thrills of our three major sports of Gaelic Football, Hurling and Gaelic Handball. Above it all you will gain an appreciation of Irish sporting culture in a fun filled atmosphere. Above it all we love taking in groups of great diversity. Ranging from people who are bursting with sporting ability to those who are laid back and want to take in the atmosphere of the day. We have become accustomed with introducing patrons from as young as five to as advanced as eighty to our native games. Games for all ages, so come play! So, open the door and step into the Gaelic world with Experience Gaelic Games and enjoy your day to play Gaelic Games! See the Experience Gaelic Games masters at work! Make It A Joyful Journey by Sampling Some Experience Gaelic Games!